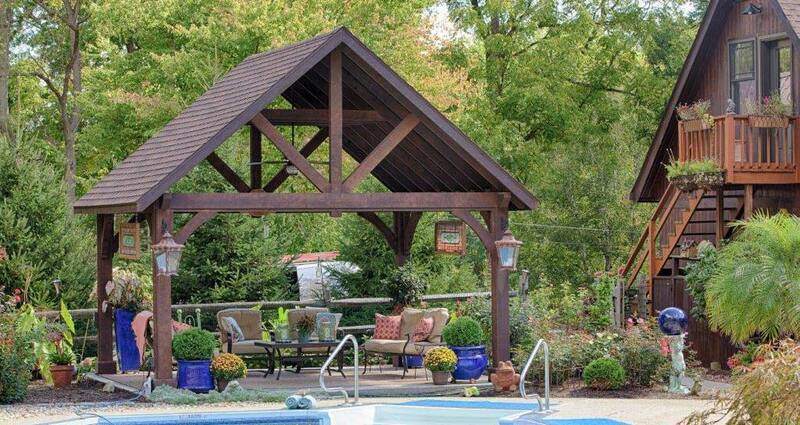 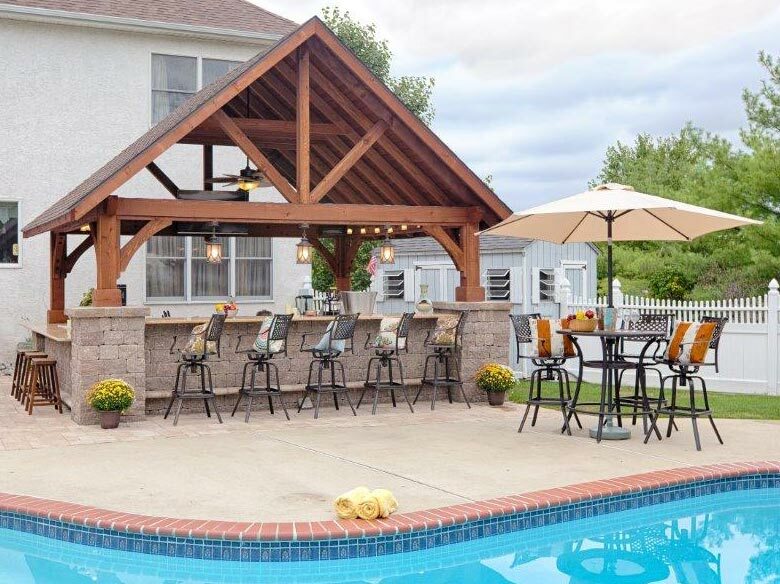 Alpine Pavilions are the ideal conversation circle that includes all! 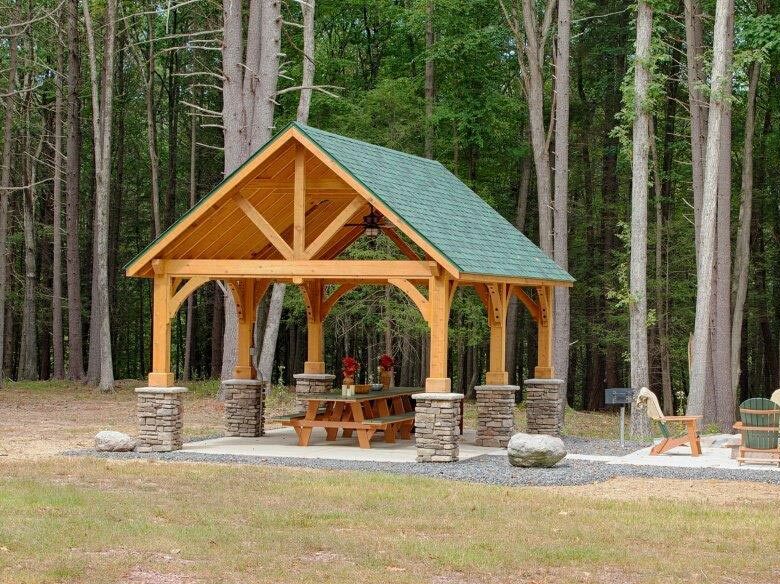 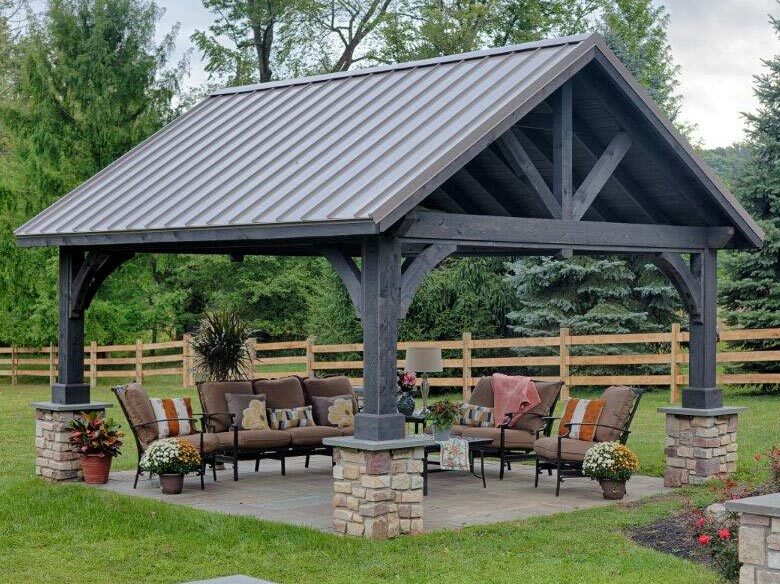 For those looking for custom Alpine Pavilions or specialty sizes/shapes, we have an on staff designer that can create custom engineered drawings for you. 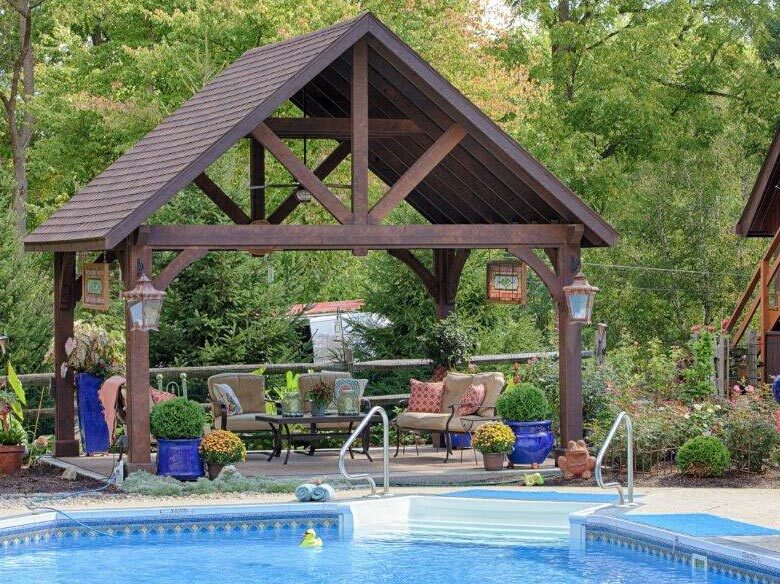 All our Alpine Pavilions are delivered in convenient, easy to assemble kits with full instructions for the handyman who chooses to complete the gazebo installation himself. 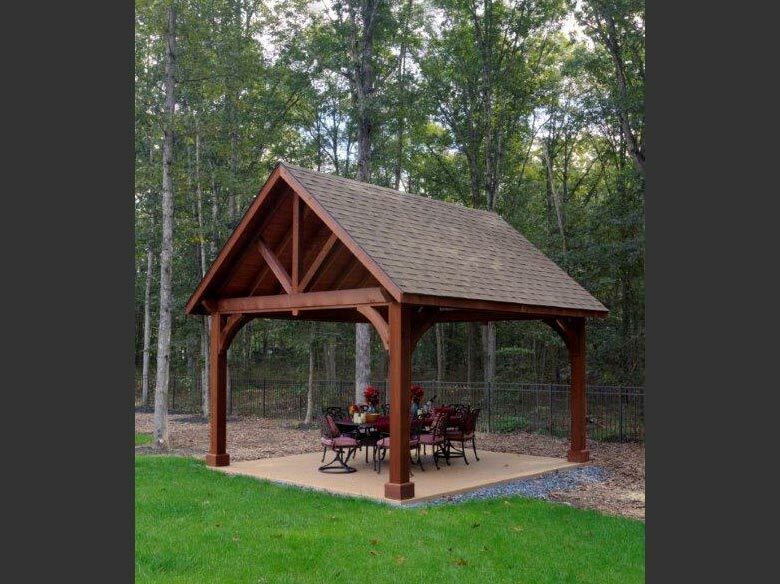 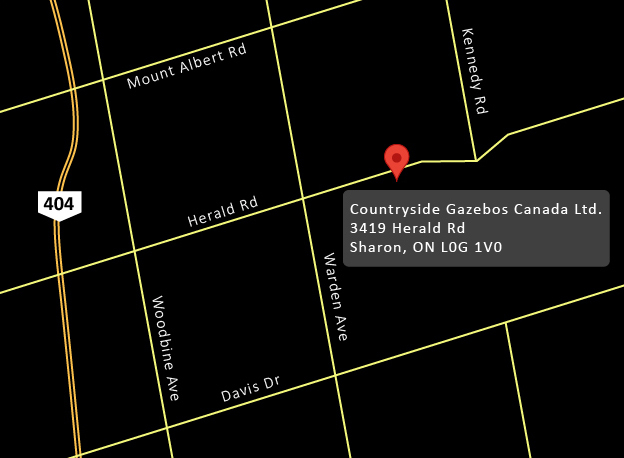 To make the road to owning the perfect pavilion even easier, Countryside Gazebos is able to install their Alpine Pavilions nationwide.